We are delighted to bring PXG or Parsons Xtreme Golf to Irish shores, touted as being the finest golf equipment on the planet. 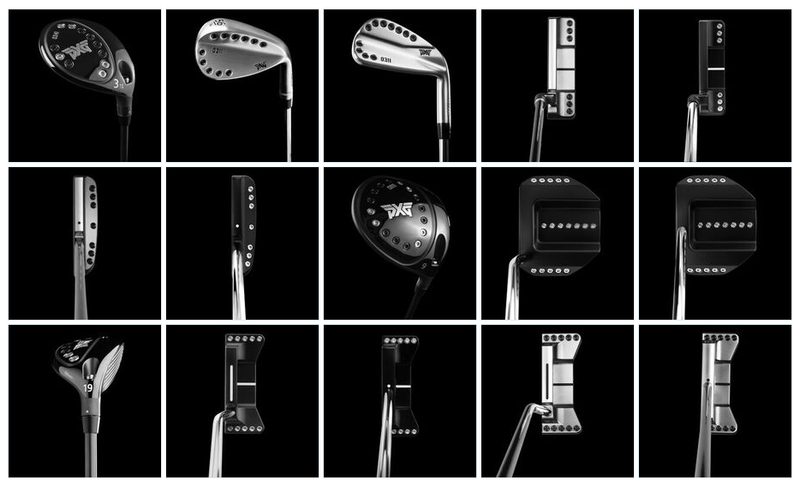 The latest PXG Drivers, Fairway Woods, Hybrids, Irons, Wedges and Putters will all be expertly custom fitted and then hand built on site in ForeGolf under a special licence. 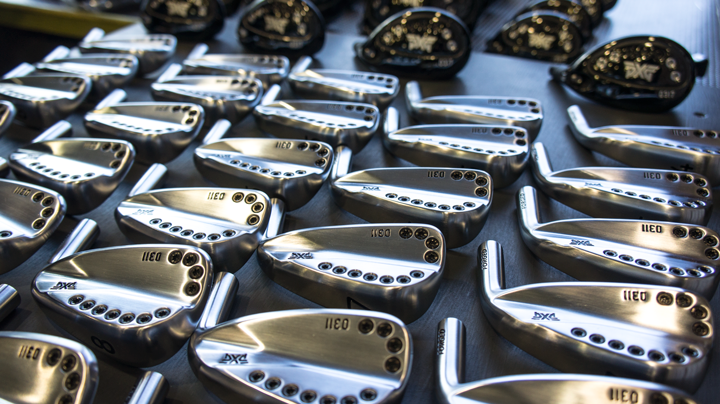 Aligning with PXG makes a lot of sense, as we instantly recognised their quality and uncompromising performance. We love new and fresh ideas and working with PXG allows us to partner with very likeminded thinkers in golf. PXG was founded on September 2014 by Bob Parsons and was born out of Parsons’ desire to make the world’s best golf equipment. He assembled some of the world’s best club head designers, researched the very best steels and materials for construction, filed 50 odd patents and as a result produces some very special golf equipment. Why do ForeGolf custom built clubs perform so well ?